Most expected Microsoft to officially unveil Project Scorpio at this year’s E3 conference and now, we’ve learned that the Redmond-based technology company will do just that. Head of Xbox, Phil Spencer, revealed as much in a recent post on the official Xbox Wire blog. Microsoft if you recall confirmed the existence of Project Scorpio at last year’s E3 but was mum on many of the system’s details. Over the past year, however, the company has fed us a steady stream of information including a smattering of details regarding the system’s processing capabilities that dropped earlier this month. On paper, Project Scorpio is more powerful than the competition but that doesn’t necessarily guarantee success. Sony launched its PlayStation 4 Pro mid-generation console refresh on November 10. Assuming Microsoft delivers Project Scorpio in time for the 2017 holiday season as promised, Sony will have amassed nearly a year of market lead time. 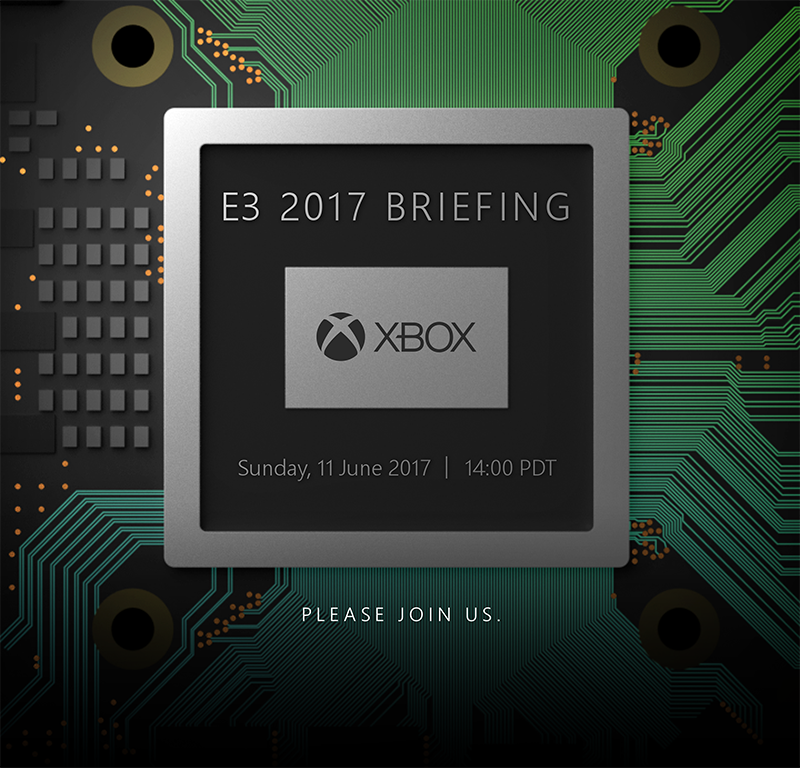 Microsoft’s E2 2017 press briefing gets started at 2 p.m. PDT on June 11. Spencer didn’t specify what all we’ll see although I suspect a proper look at the retail console as well as its official name and maybe even pricing could be in order. The conference itself, which will be the first ever to be open to the public, kicks off a few days later on June 13 and runs through the 15th at the Los Angeles Convention Center.